If you own an off-grid solar system, you may wish to consider a wind generator as an assistance to the main energy provider which is solar. Wind generators can provide energy during periods where there is generally less sun available – for example, during Autumn and Spring. Wind generators are a great way of keeping your battery bank topped up and reducing the frequency of generator use and the cost of fuel. 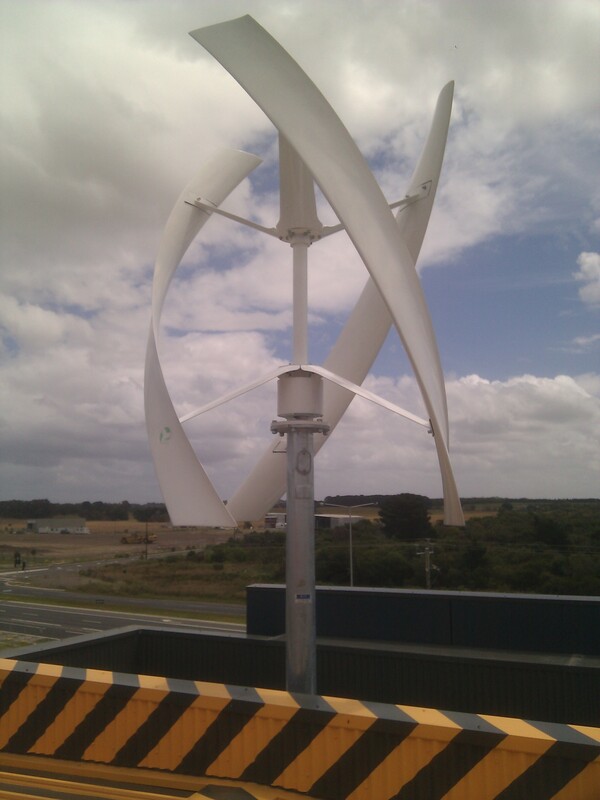 Of the course, the benefit of a wind generator is that is can reduce the running cost of your power supply system and provide a better balance of energy input over the four seasons. A wind energy profile for your area will need to be obtained and the site suitability will need to be assessed. Generally, open areas are better and trees need to be well clear of the wind generator site to prevent turbulence. A number of wind generator brands are available including one for grid interactive operation not requiring batteries.